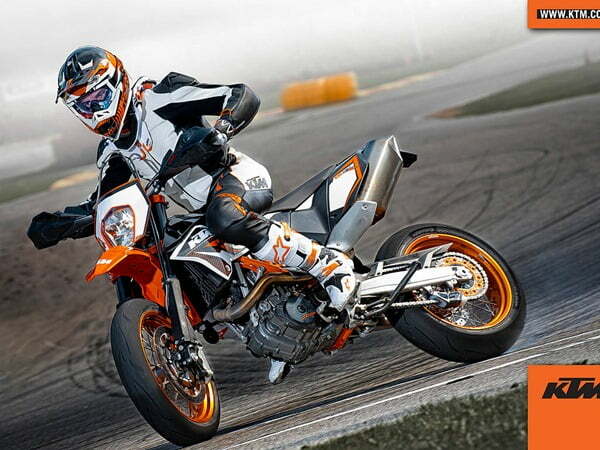 KTM, an Austria based Motorcycle maker has been working for quite some time with Bajaj Auto India on may products. Bajaj Auto holds around 47% stake in KTM and they have been collaborating on R&D, manufacturing, sales and distribution at different levels in different countries. In January 2012, KTM launched KTM Duke 200 in India which are manufactured at Bajaj’s manufacturing plants and is sold through Bajaj’s Pro-Biking showrooms which are now converted to KTM stores now. Bajaj also produces KTM Duke 125 at its plant which is very popular in European countries and is exported form India to Europe. Bajaj and KTM have been sharing technologies and designs to develop their motorcycles, there has been a lot of design elements of KTM Duke and upcoming Bajaj Pulsar 200 NS which are common. There are many similarities in the KTM and upcoming Bajaj Discover series which is expected to launch in India by end of 2012. As per a latest report by Business Standard, KTM and Bajaj are developing a 375 CC Motorcycle which will be launched in India in coming years. The 375 CC Motorcycle may be launched in India as a more powerful Duke, there is also a possibility of Pulsar series using the same high displacement powerful engine. In past as well, there have been talks of Duke 350 and Pulsar 350 making it to India in coming years by both official and unofficial sources, which might be the motive behind these high capacity engines. KTM and Bajaj are also working on a twin-cylinder motorcycle engine which will be more refined and powerful unit to be placed in premium sports motorcycles to be sold in various automobile markets of the world in the longer run. Twin-Cylinder engines are generally more smooth and vibrate less and deliver power more quickly compared to single cylinder engines. It will be interesting to see powerful offerings by KTM and Bajaj on these high performance machines in India. The collaboration between Bajaj and KTM is proving to be beneficial for both as KTM is able to deliver much more economical and better quality products by working with Bajaj while the Bajaj gains from the gains of KTM as it holds high stake in KTM as well as it gains from the knowledge and technology sharing with KTM, so it a win-win situation for both. We will keep and eye on the developments and keep you updates with the same, stay tuned to us by signing up for our free email newsletter and like our official Facebook Page.